Last month, NetMarketShare reported that all major versions of Windows except Windows 10 had faced a decrease in market share. On the other hand, "Mac OS X" 10.12 had grown slightly. 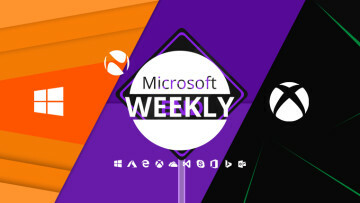 This month's report paints a considerably different picture, indicating that Windows 7 and 10 have both grown in terms of market share while XP had fallen below 7% for the first time. 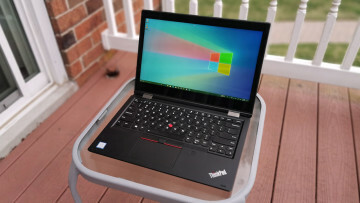 According to NetMarketShare's latest report, Windows 7 has shown an increase of almost 1 percentage point, and now accounts for 49.46% of the market. Similarly, Windows 10 has also grown from 26.28% last month to 26.78% this month. But perhaps, Microsoft will be happier to hear that Windows XP's market share has gone below 7% for the first time, and now sits at 5.66% - a considerable decline of 1.38 percentage points as compared to the previous month. The company introduced the ancient operating system back in 2001, and in fact, ended extended support for it in 2014, but it appears that it is still used by a sizeable portion of its user base. 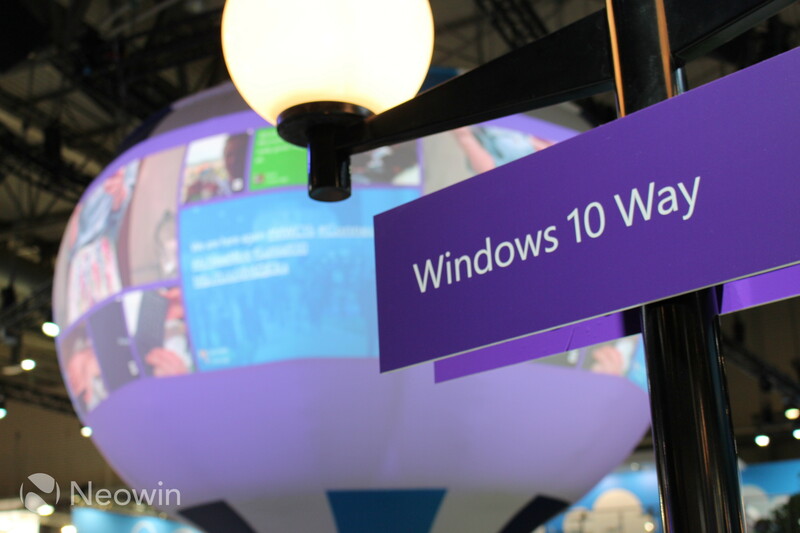 Meanwhile, Windows 8.1's market share fell to 6.74% as well. 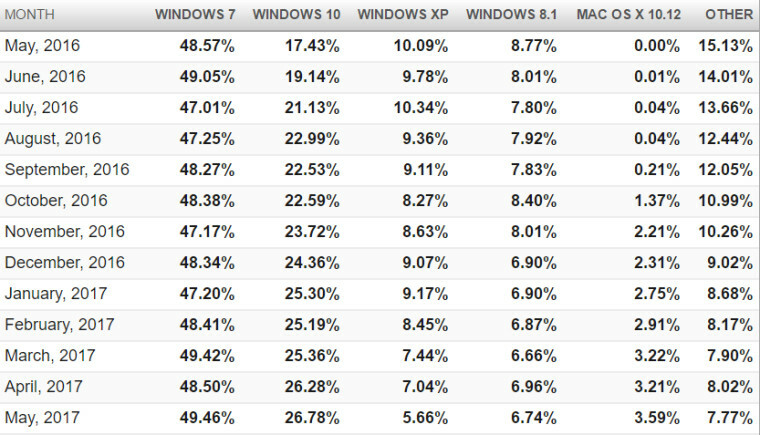 All in all, Windows still commands a market share of 91.64%, with Apple's Mac being a distant second at 6.36%. 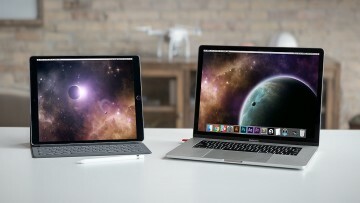 "Mac OS X" 10.12 showed a slight increase and now holds a market share of 3.59%. On the other hand, "other" operating systems declined to 7.77%. By simple arithmetic, it can be seen that Windows 7 leads with a market share of 38.90%, while Windows 10 is a close second at 30.01%. Similarly, Windows 8 / 8.1 and Windows XP sit at 9.89% and 4.26% respectively. Windows Vista's market share is negligible at 0.81%. You can check out the detailed reports by hitting the source links below.